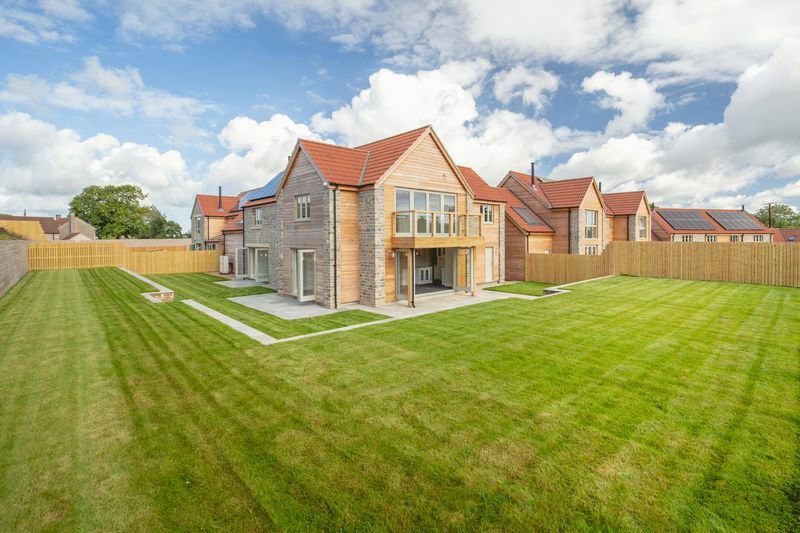 Plot 6 is an unusually impressive, 5-bedroom detached family house, built to the highest specifications and with exceptional attention to detail. 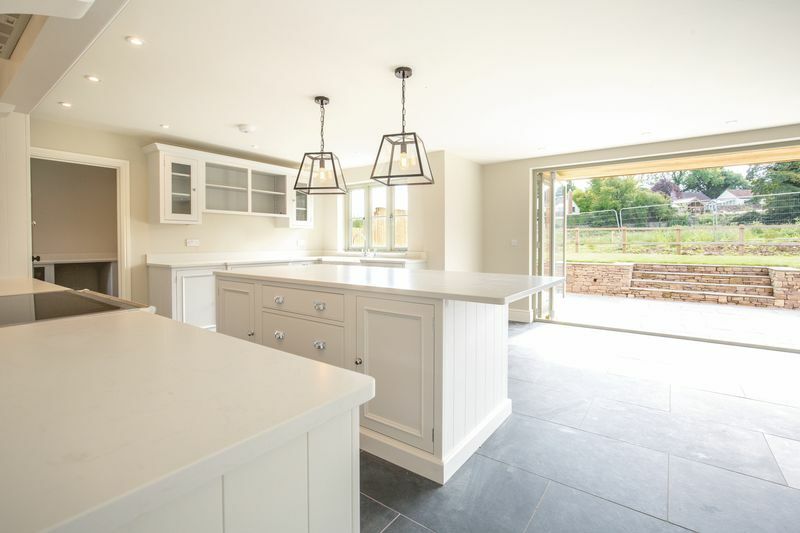 The largest of seven houses and situated within a small and exclusive development, it has been thoughtfully designed and built by an experienced developer in a charming rural location on the edge of the pretty village of Leigh on Mendip. 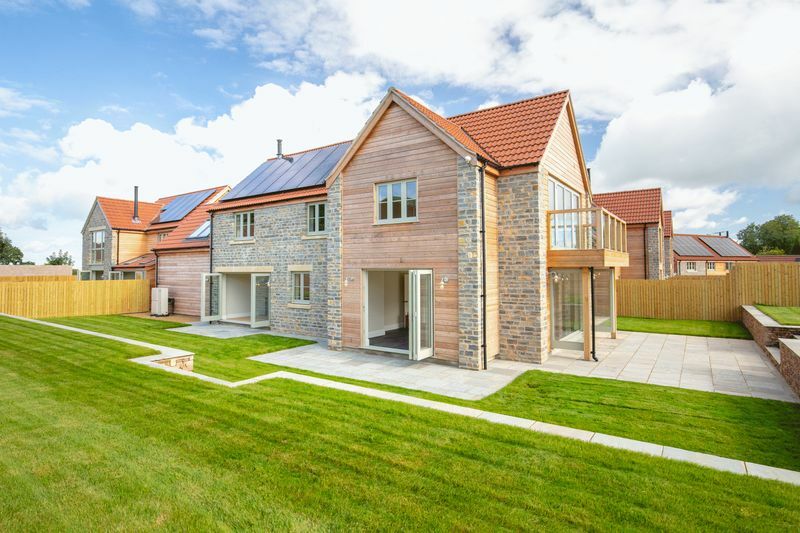 Only the highest quality building materials have been used and include beautiful Purbeck stone from the Jurassic coast in Dorset and local Doulting stone that blends effortlessly with stunning larch wood cladding and a steel balcony dressed in oak. 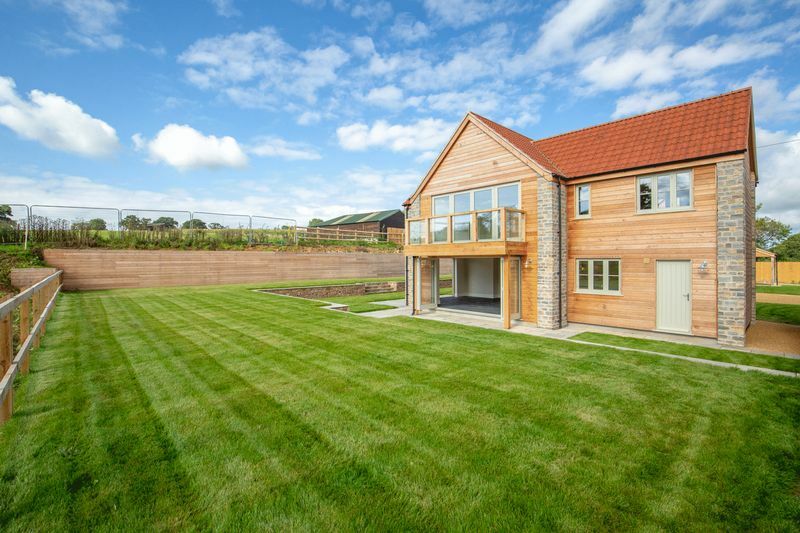 Every aspect of this spacious house, both inside and out, exudes an atmosphere of quality and understated luxury. 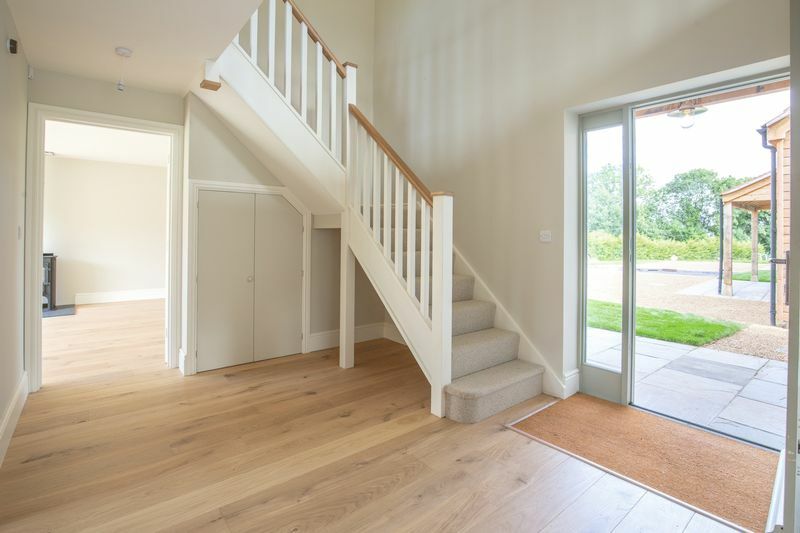 On the ground floor, a sheltered porch opens to a spacious hallway with stairs that run up to an attractive galleried landing. 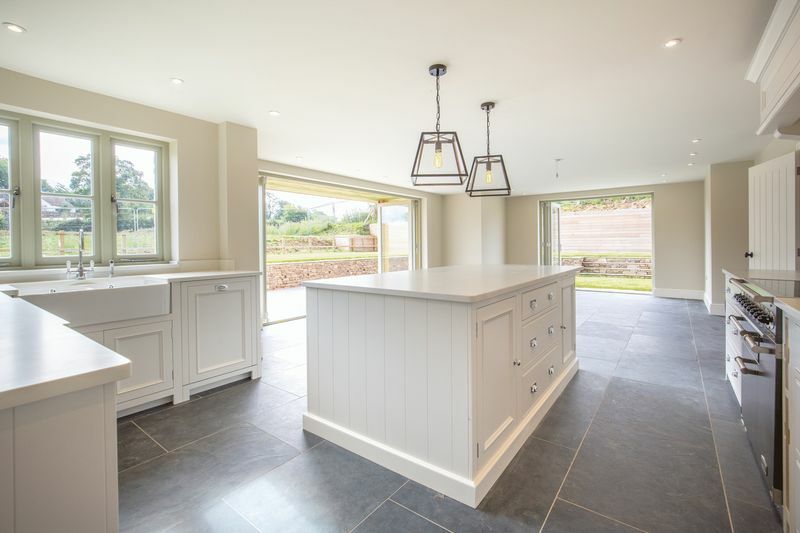 To the left is a truly magnificent kitchen / diner that acts as the focal point of the house. 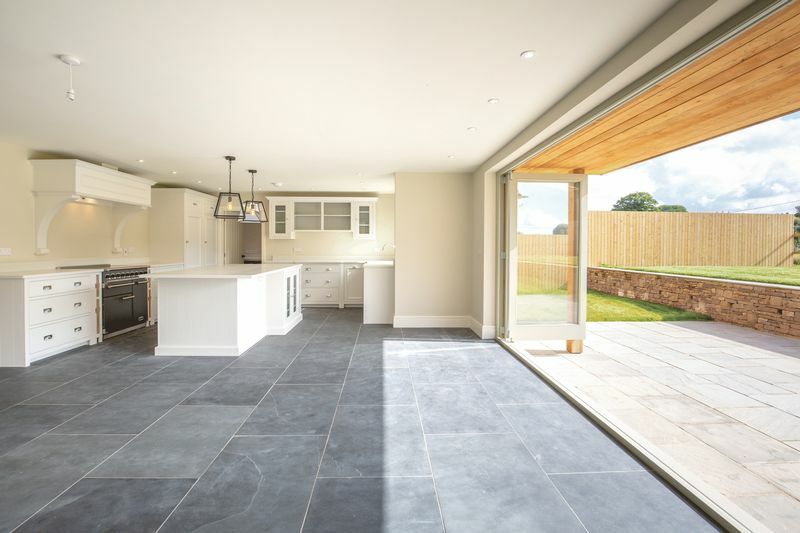 An elegant slate floor runs the length of the room and two sets of bi-fold doors lead to a beautifully constructed Indian sandstone terrace. 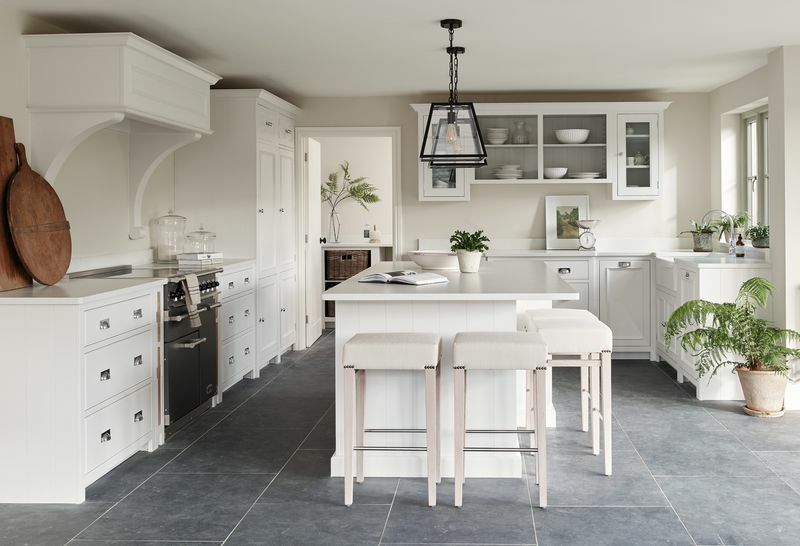 A “Neptune” kitchen incorporates a double Belfast sink, a range of integrated NEF appliances, a “falcon” semi-professional cooker with induction technology and state of the art Quartz Carrara work tops. 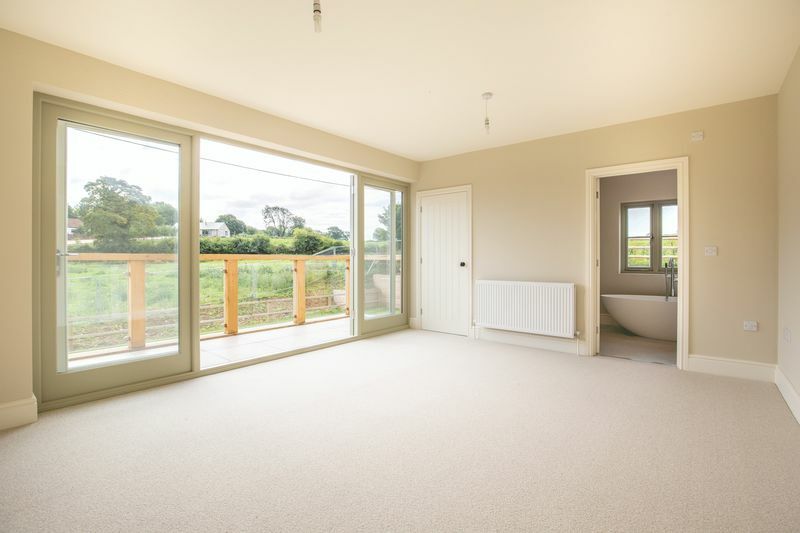 The dining area is delightful and only enhanced when the double sets of doors are fully opened, almost bringing the garden into the room... this is the ideal space to entertain in style as well as the perfect place for dinner with the family. 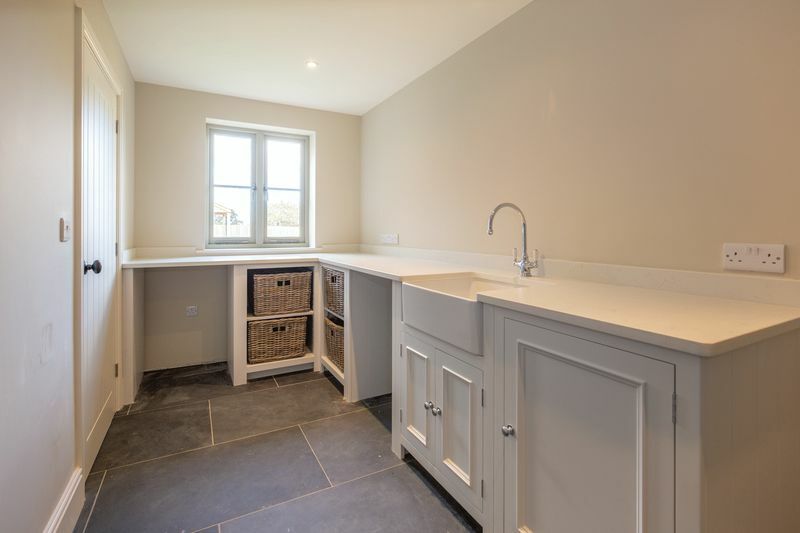 A “Neptune” utility room at the other end of the kitchen offers more versatility with doors to the garden and spacious worktops. 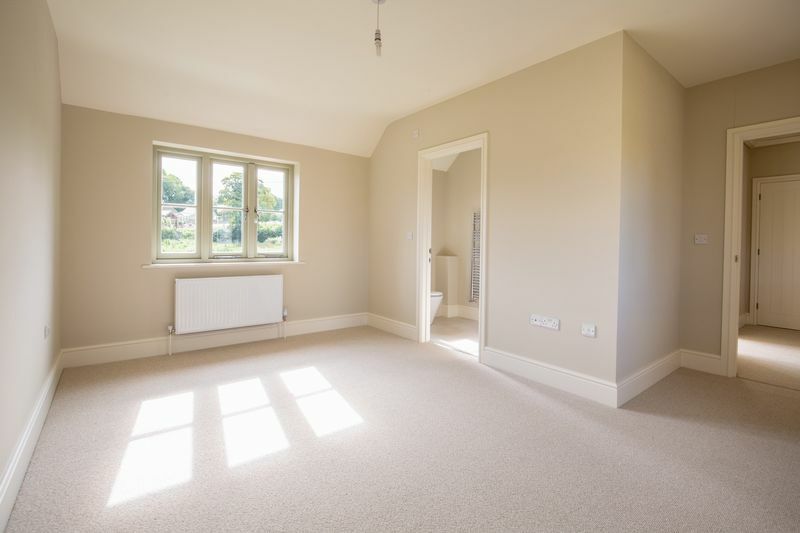 Off the hallway is also a cloakroom, a study and a superb sitting room with a stylish Clearview wood burner. 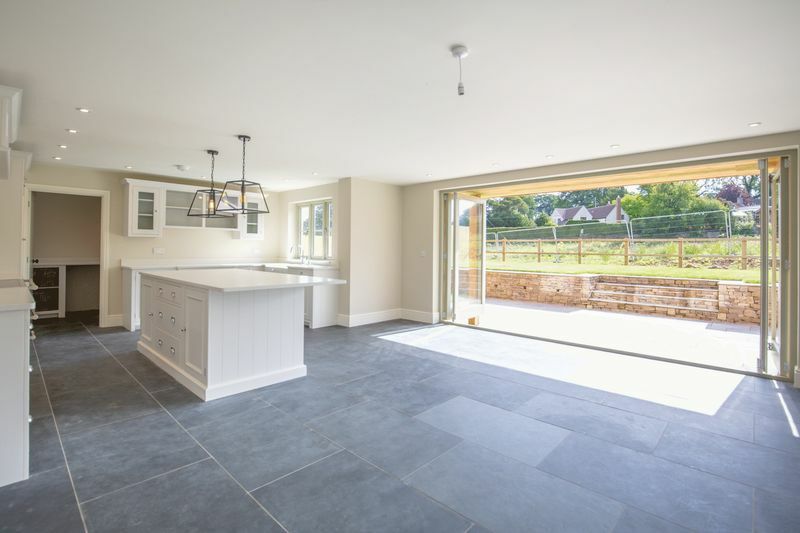 Full height glazed bi-fold doors allow natural light to pour into the room highlighting the beautiful engineered oak floor. 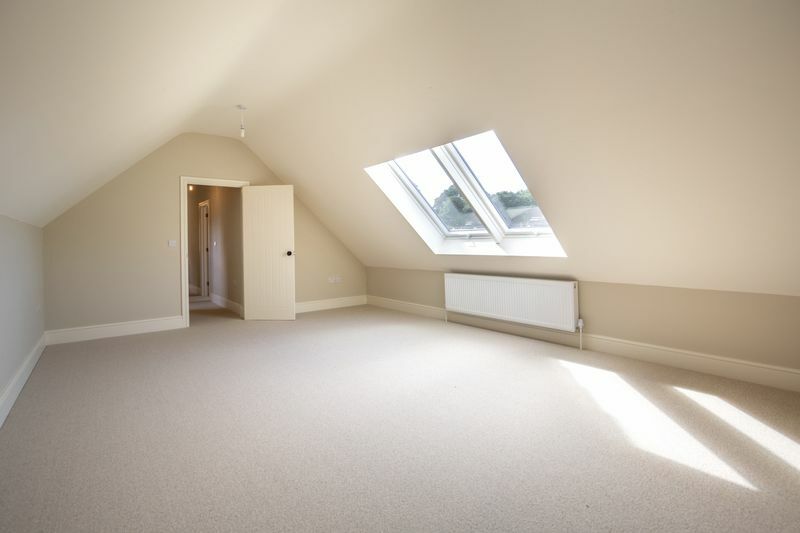 Upstairs, a master bedroom suite, a second bedroom with en-suite bathroom, three further bedrooms and a family bathroom all run from a spacious and airy galleried landing. 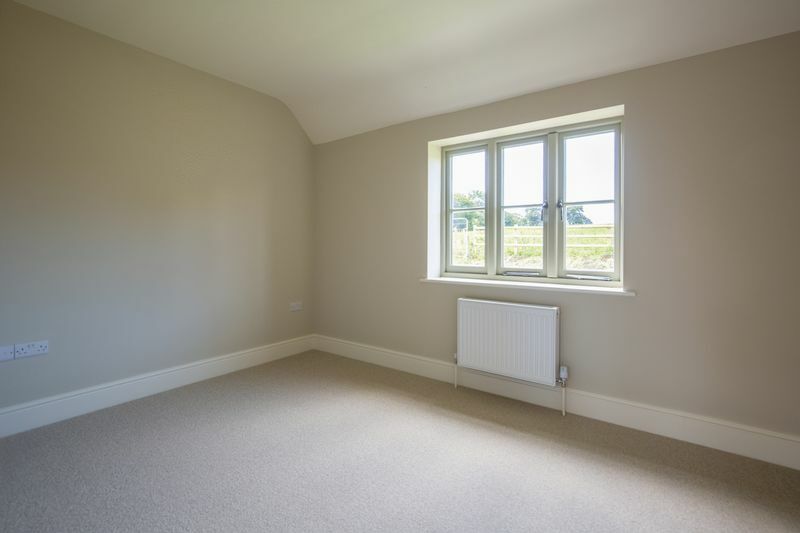 The master suite is sumptuous with glorious South facing views over the surrounding fields, and a fabulous balcony adds a touch of luxury. 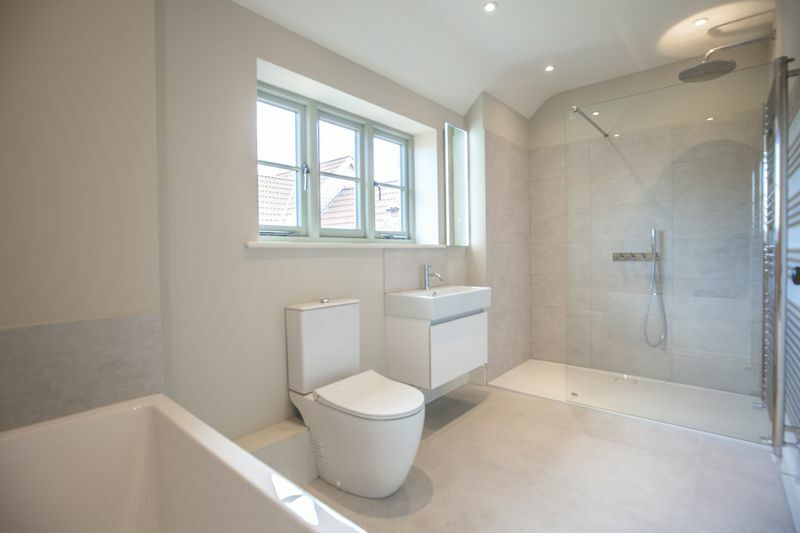 The en-suite bathroom is beautiful with porcelain tiles underfoot, a walk in shower and a stand-alone bath tub. 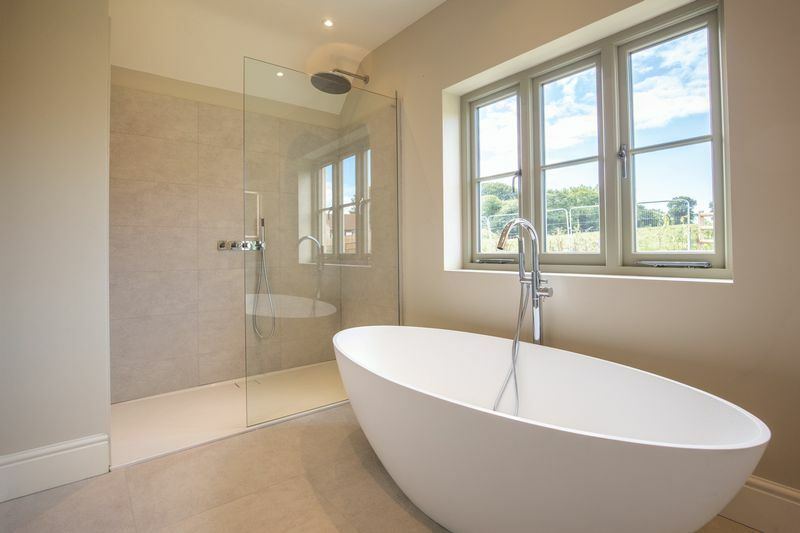 Catalano basins and loos and Merlyn showering, and heated towel rails typify the end high fixtures and fittings to be found in all the bathrooms. 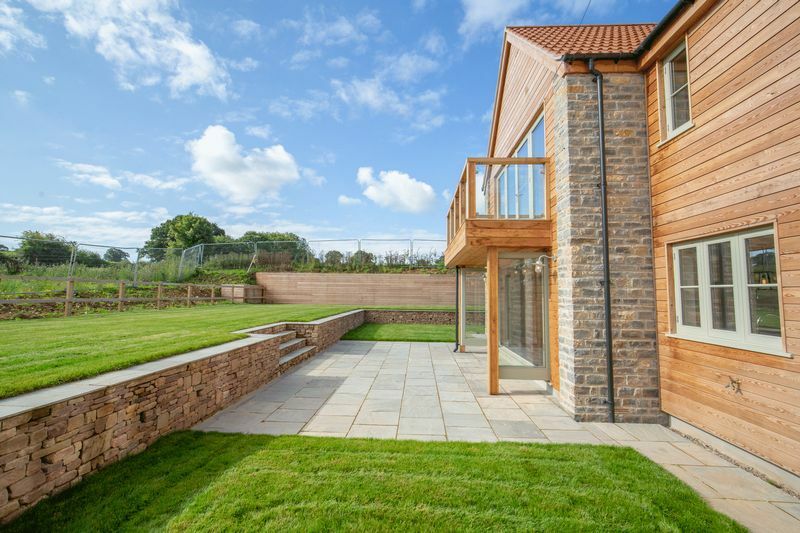 The South West facing garden extends around three sides of the property and has been beautifully landscaped - mostly laid to lawn, it is set out over two tiers and features a fine, dry stone wall that runs its entire length. 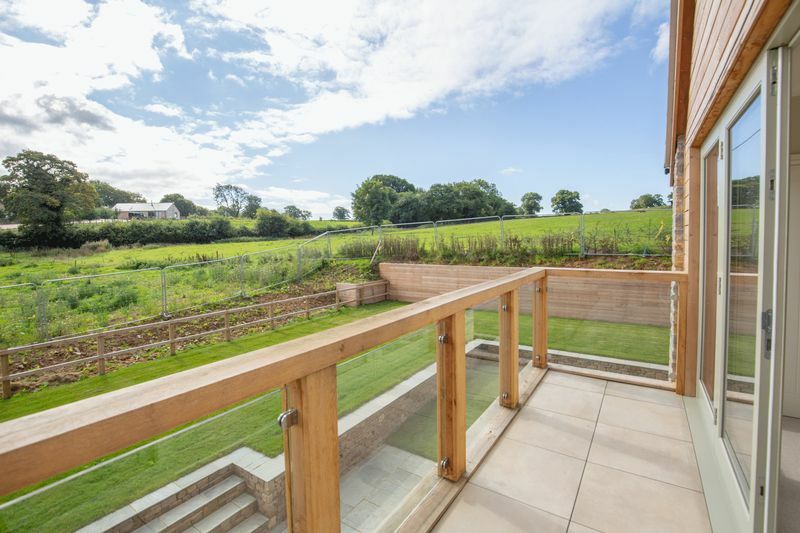 A large terrace offers the ideal spot for entertaining in privacy and tranquillity. 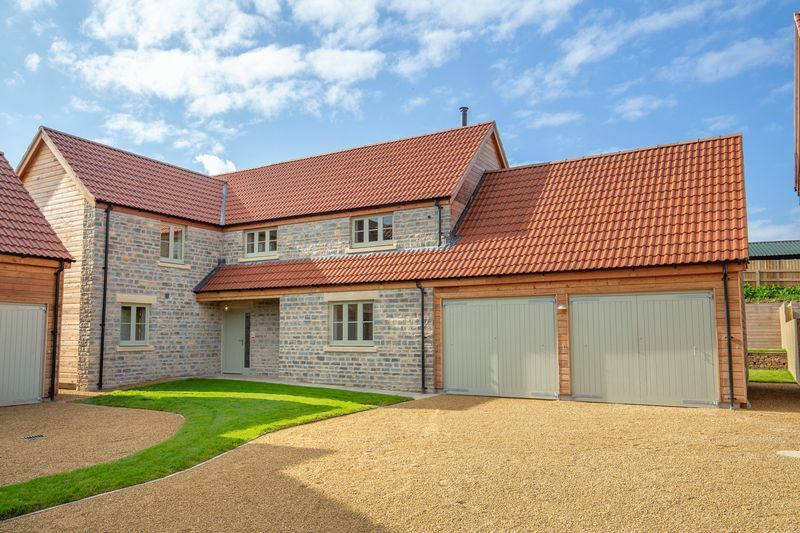 A well finished double garage adjoins the house and Cotswold “shingle” gravel enhances the driveways. 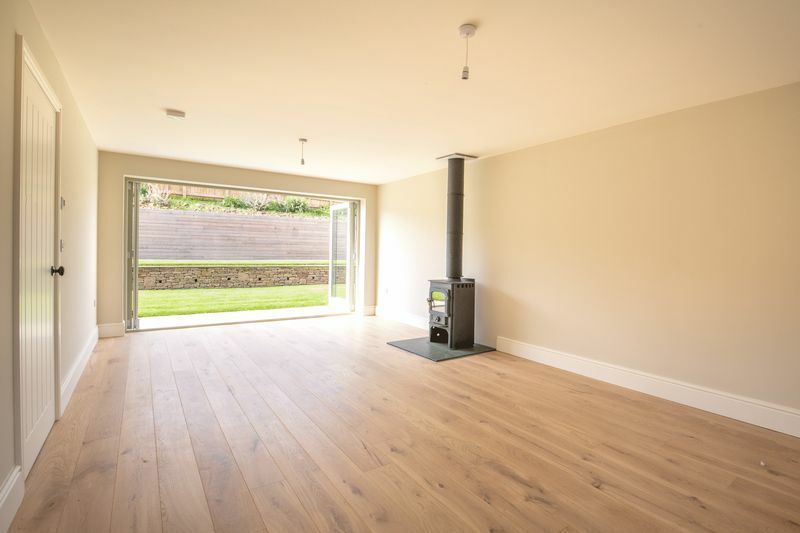 Discreet solar panels and a Mitsubishi Ecodan air source heat pump ensure running costs are low and that the house is environmentally friendly – there are even bird boxes that have been retained in the wall cavities to encourage nesting! Hornbeam Lane lies on the edge of the pretty village of Leigh on Mendip, one of a cluster of villages in the heart of the Mendip hills. Nearby, Frome is one of the South West's leading market towns and was recently featured in the Sunday Times as the best place to live in Somerset. It has become a "foodie hipster haven" due to the influx of young families, with St Catherine's Hill at the centre of the artisan quarter. The town has a comprehensive choice of retail outlets and all the usual amenities. Other local amenities include Babington House, (Soho House’s country mansion), the Hauser and Wirth Art Gallery and Roth Bar in Bruton, the upmarket pubs, the Talbot Inn and the Holcombe Inn, and a village shop and post office both 5 minutes away in Mells. Local supermarkets include Sainsbury in Frome and Tesco and Aldi in Shepton Mallet as well as Waitrose in the nearby City of Wells. Local primary schools include Mells C of E first school, Leigh on Mendip first school and Stoke St Michael Primary. Independent schools include All Hallows, Downside, the Bath schools including Prior Park, Monkton Combe and King Edwards and the Bruton schools that include Bruton School for Girls, Sexeys and King's. Transport links are good with a railway station in Frome that connects to Westbury and from there direct to London Paddington or the South West. There is also a direct train to London Paddington from Castle Cary in 1.5 hours (20 minutes / 11 miles to station). Motorway links – A303, A36, M$ & M5. Mains water, electric and drainage . CAT 6 data cabling throughout the property and wiring in place for security systems.